Comfortable, neutral position wrist support. 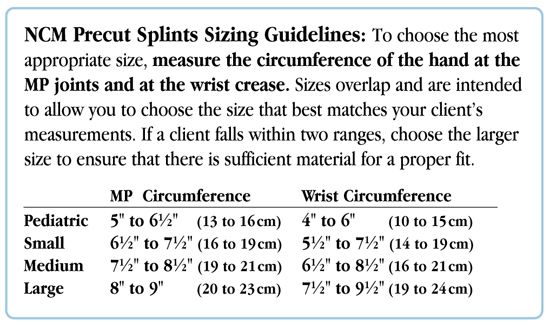 Places the wrist in a neutral position and minimizes deviation. Provides comfortable, circumferential support to hold the wrist in the desired angle of flexion or extension. Supports the wrist in the correct position and allows free finger motion. May decrease pain caused by carpal tunnel syndrome and other wrist disorders.